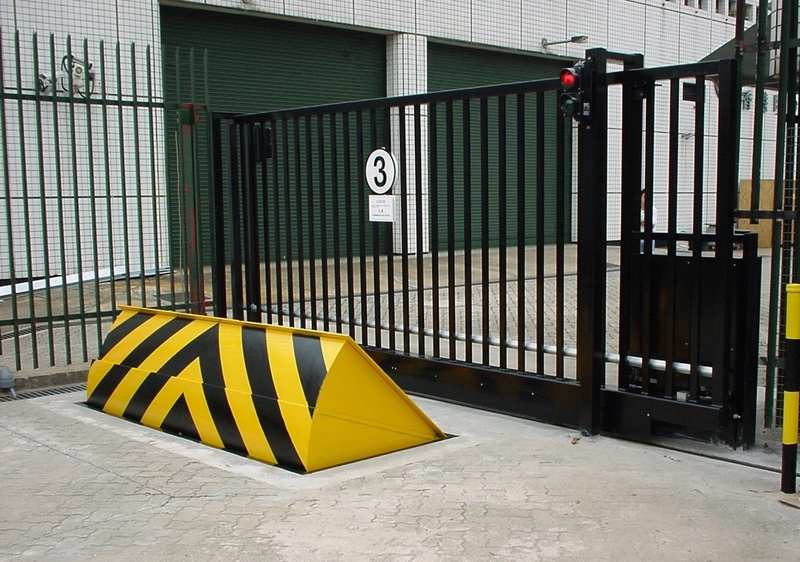 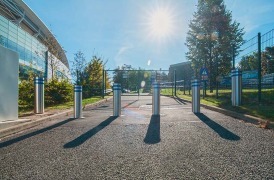 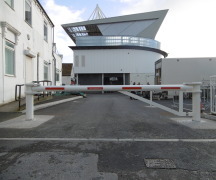 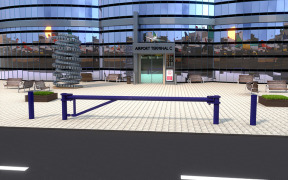 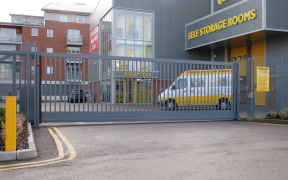 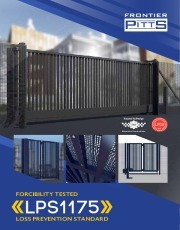 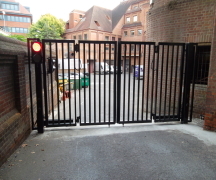 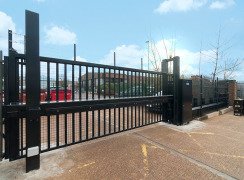 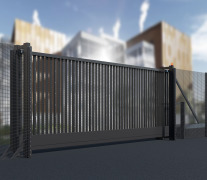 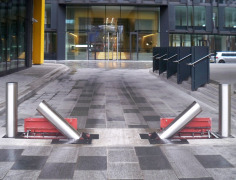 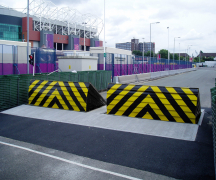 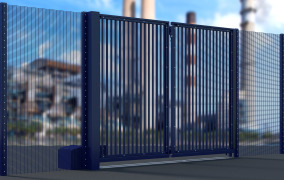 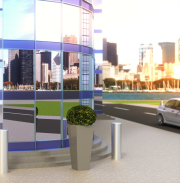 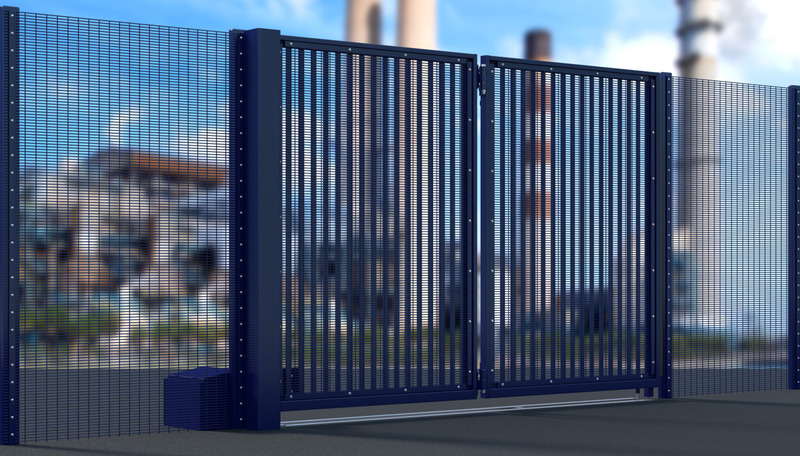 Road Blockers and Rising Kerbs are designed to offer an impact-resistant barrier to vehicle access and are well suited to ‘High Security’ sites. 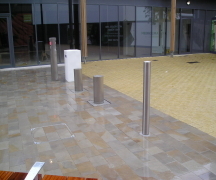 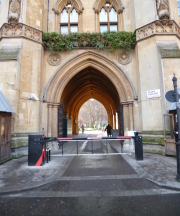 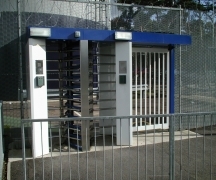 Such installations may range from car parks through to anti-terrorist protection of defence sites. 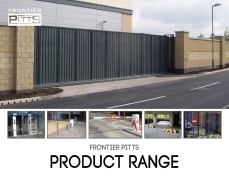 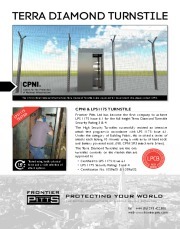 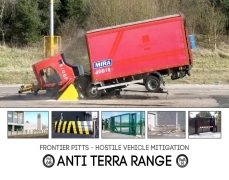 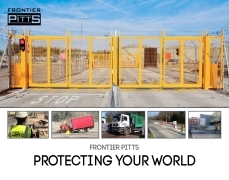 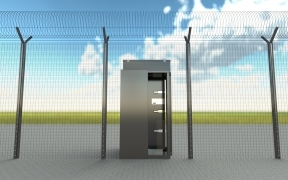 Whether the requirement is for a simple, low cost rising kerb for relatively low volume usage or a heavy-duty, anti-terrorist PAS 68 rated HVM (Hostile Vehicle Mitigation) roadblocker for frequent operation, Frontier Pitts will supply a system designed to meet the individual sites exact needs.